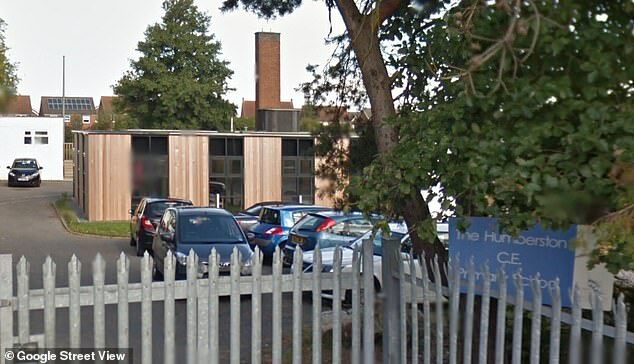 A teaching assistant left in a wheelchair for life after being kicked in the back by a pupil is fighting for a payout from a doctor she claims failed to spot her injury. Mother-of-six Kerry Shaw, 40, was crouched down in the classroom of a Grimsby primary school when she was booted from behind by the five-year-old in 2013, the High Court heard. The freak accident caused a back injury, leading to nerve damage which has left her seriously disabled, in constant pain and in need of a wheelchair to get around. She was in severe pain when the accident first happened and became so weak afterwards that she felt ‘like Bambi’, the High Court heard. And now a High Court judge has found that the doctor missed the ‘red flag’ symptoms of her condition, meaning she could be in line for substantial compensation. ‘She did have red flag symptoms at the time of the consultation. Necessarily that means that he missed them,’ said Mrs Justice Yip. ‘The red flags were there to be found, but were unfortunately missed. ‘She was squatting down on the floor at the school to pick something up when she was kicked in the back by a five-year-old pupil,’ said barrister, Grahame Aldous QC. ‘As a result of the blow, she was in considerable pain for the rest of the day. ‘On the next day, 24 May 2013, she was still in pain, but went to work. After leaving work, Mrs Shaw was given painkillers by a doctor, but went to see Dr Stead at Grimsby’s Princess of Wales Hospital the next day when her condition deteriorated. ‘I felt like Bambi when I was trying to walk, like I couldn’t properly coordinate my legs,’ she said. ‘If he had asked me, I would have said I had shooting pains in both legs and pins-and-needles,’ she added. The ‘red flag warning signs’ of her condition must not have been there at the time, because he would have referred her if they were, he said. 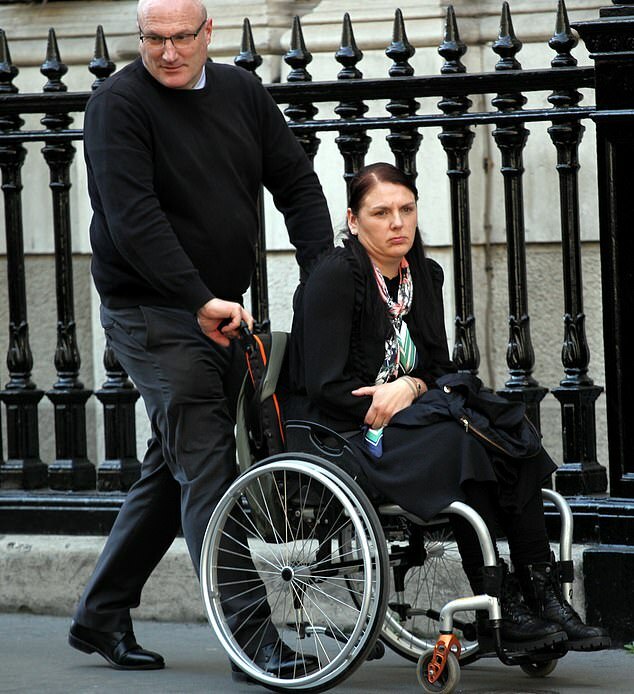 But the judge ruled in Mrs Shaw’s favour, saying that Dr Stead had breached the duty of care he owed her because ‘immediate referral to hospital was required’. ‘I find that I can accept her account that she felt unsteady on her feet, like Bambi, when she left to see Dr Stead,’ she said. 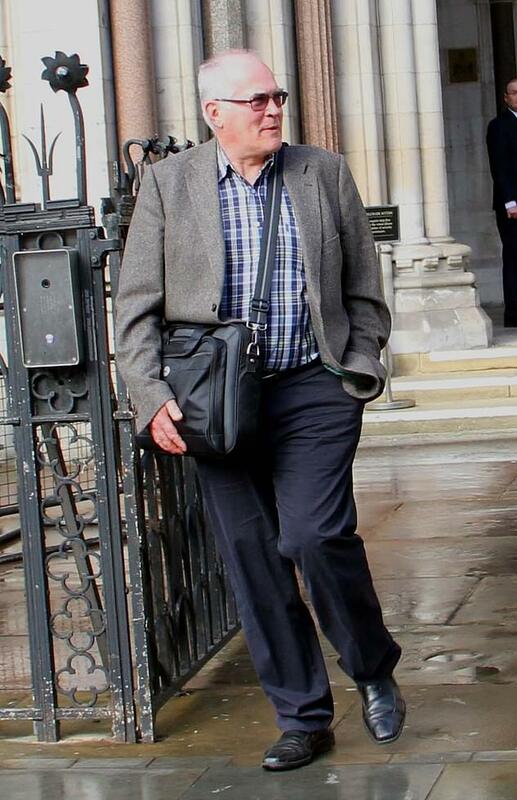 Although Mrs Shaw has won this battle, the court heard that Dr Stead’s lawyers still dispute whether he is actually liable to pay her compensation. How did French and German security services overlook Strasbourg Christmas market shooter?